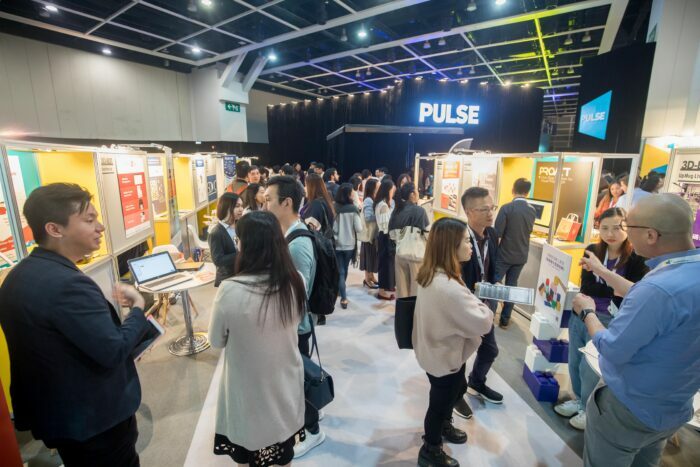 Hong Kong Trade Development Council (HKTDC) organised the second edition of MarketingPulse, Asia’s premier conference for marketers and brands on 20th March at the Hong Kong Convention and Exhibition Centre. 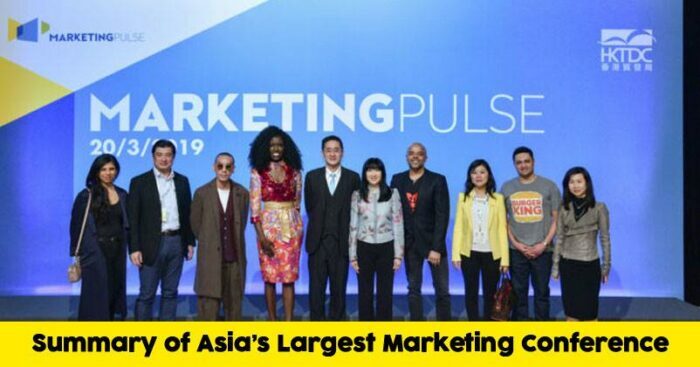 This year’s conferences invited more than 50 globally renowned marketing executives, advertising gurus and digital marketing experts from nine countries and regions to share their success stories and provide practical marketing insights. 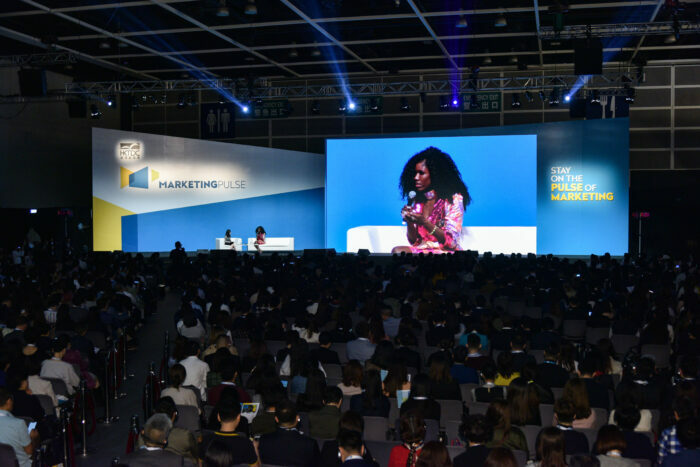 More than 1,500 corporate executives, marketing and advertising agency, as well as brand representatives, attended the annual industry event. First of all, Margaret Fong, HKTDC Executive Director, delivered the welcome remarks. “As Asia’s trendsetter and creative capital, Hong Kong’s extraordinary allure has attracted many top marketers, brand managers and advertisers to the city. Marketing practices are constantly shifting. To stand out, brands must accurately identify market trends and leverage the latest marketing technologies to create impactful brand stories,” said Ms Fong. The opening remarks were delivered by Bernard Chan, Under Secretary for Commerce and Economic Development of the Hong Kong Special Administrative Region. This seminar featured big names including Bozoma Saint John, Chief Marketing Officer of Endeavor, Marcelo Pascoa, Head of Global Brand Marketing at Burger King; Jonathan Mildenhall, co-Founder and CEO of TwentyFirstCenturyBrand, Keiei Sho, Executive Officer, General Manager of Overseas Business Division at Calbee, Inc; Michelle Cordeiro Grant, Founder and CEO of LIVELY; and Hong Kong’s own creative guru, Juno Mak, Creator of Kudos Films Ltd.
A seminar at MarketingPulse spotlighted the marketing strategies aimed at “Generation Z” in Mainland China. Generation Z refers to highly active consumers on social media platforms. The speakers of this seminar included Jude Chan, Head of Digital & Innovation of Zenith China, Publicis Groupe; Fu Peng, Director of International Business Department of JiangXiaoBai; Li Hui, Partner of Shanghai Yitiao Network Technology Co Ltd; and Fu Yudong, General Manager of South China Marketing Centre, Ocean Engine. Experts believe that eSports is estimated to reach 500 million people worldwide by 2020. There are massive business opportunities still waiting to be tapped in this fast-developing sector. At the “eSports: The ‘Next Big Thing’ in Marketing” seminar, representatives from EPULZE Gaming, AirAsia, Emperor Esports Stars and The Story Mob discussed different ways to get in on the action. 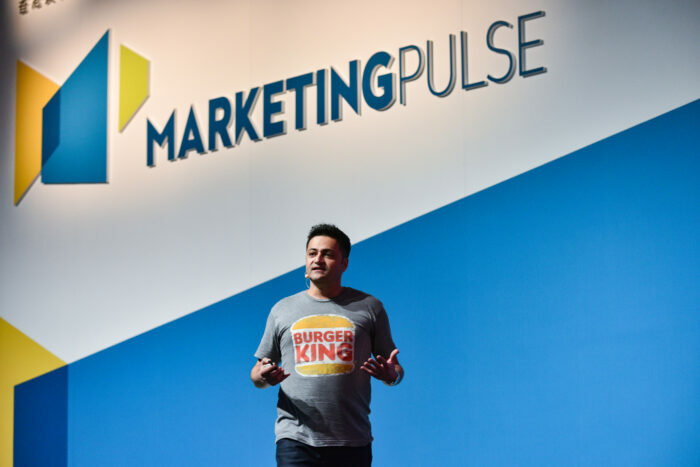 This year, MarketingPulse had something new with Digital Marketing Workshops that presented participants with practical marketing strategies. 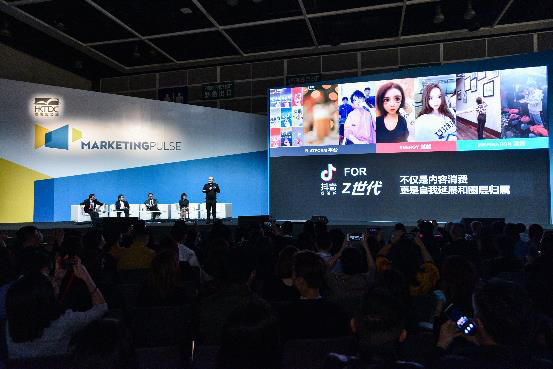 Marketing representatives from international brands such as Google, Baidu, LinkedIn, Cloudbreakr, 360 Search and iClick discussed a range of topics that included video and search engine marketing, influencer marketing, digital marketing trends in Mainland China and the establishment of personal brands. The Exhibition Zone at MarketingPulse showcased 36 companies providing innovative marketing strategies, technologies and solutions, including new media advertising and marketing, content marketing, search engine optimisation, data-driven marketing solutions, customer service platforms and artificial intelligence (AI) platforms. At the “Have Your Say!” session, marketing experts spoke with newcomers to the industry about the business opportunities and the challenges they face. Lok Chi Hou (Sixtycents), Founder and CEO of Manner Culture Ltd, Vincent Tsui, Founder and CEO of Toast Communications Limited host the session and discuss the topic with heavyweight panelists such as the TV and online personality, model, actor and host, Richard Juan, as well as a group of young Hong Kong marketers.